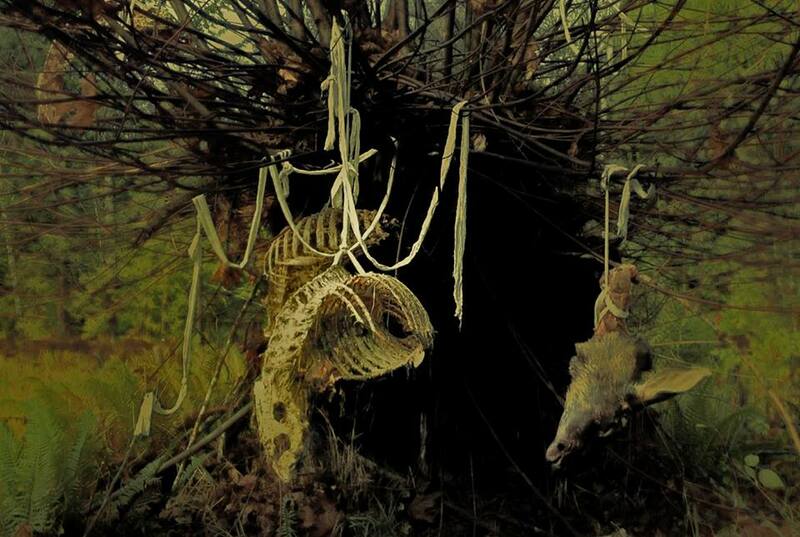 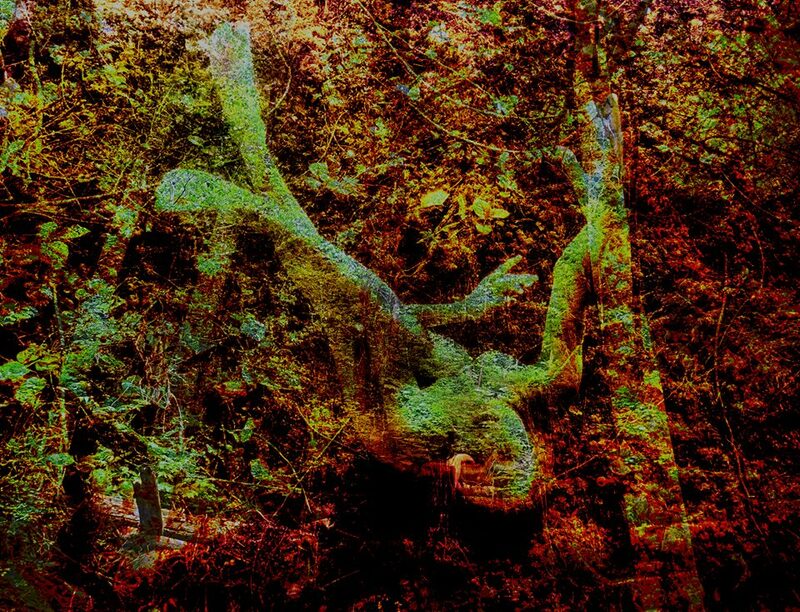 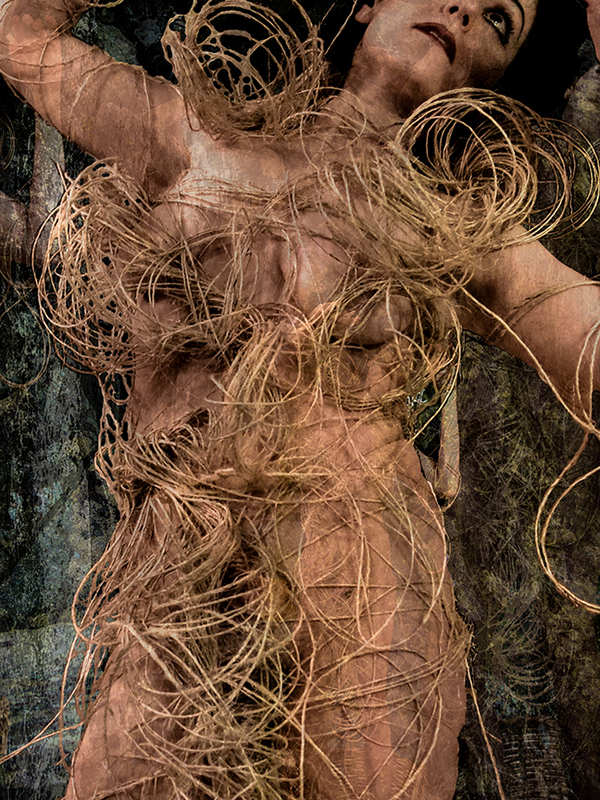 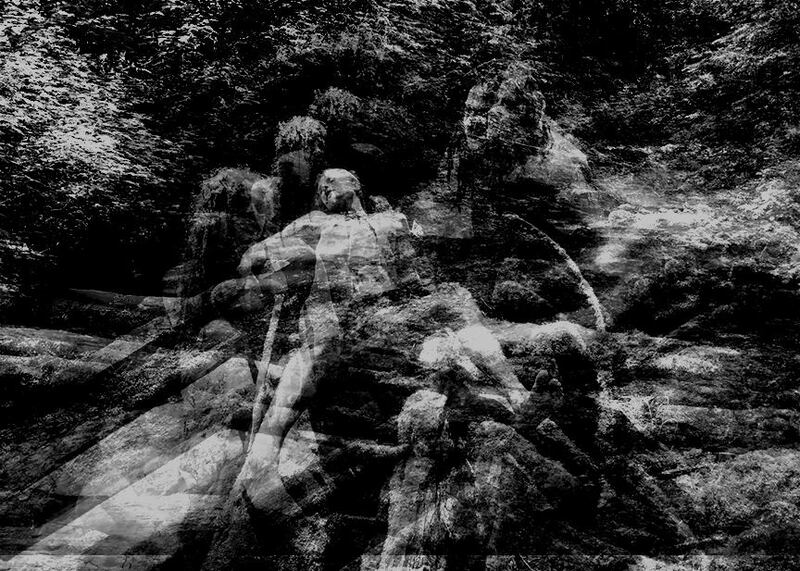 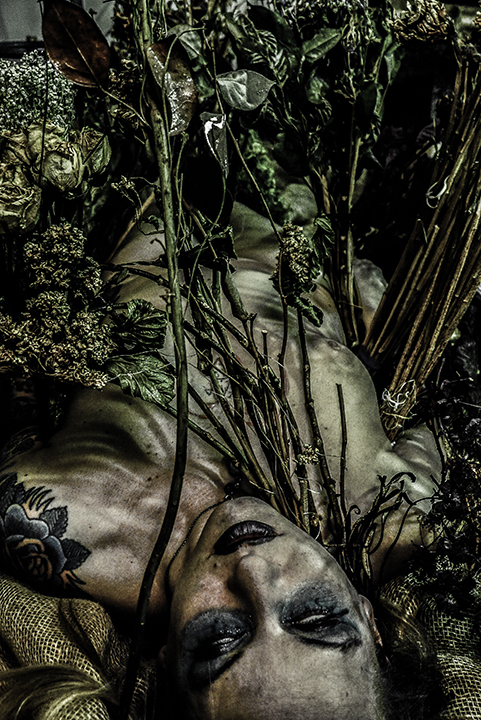 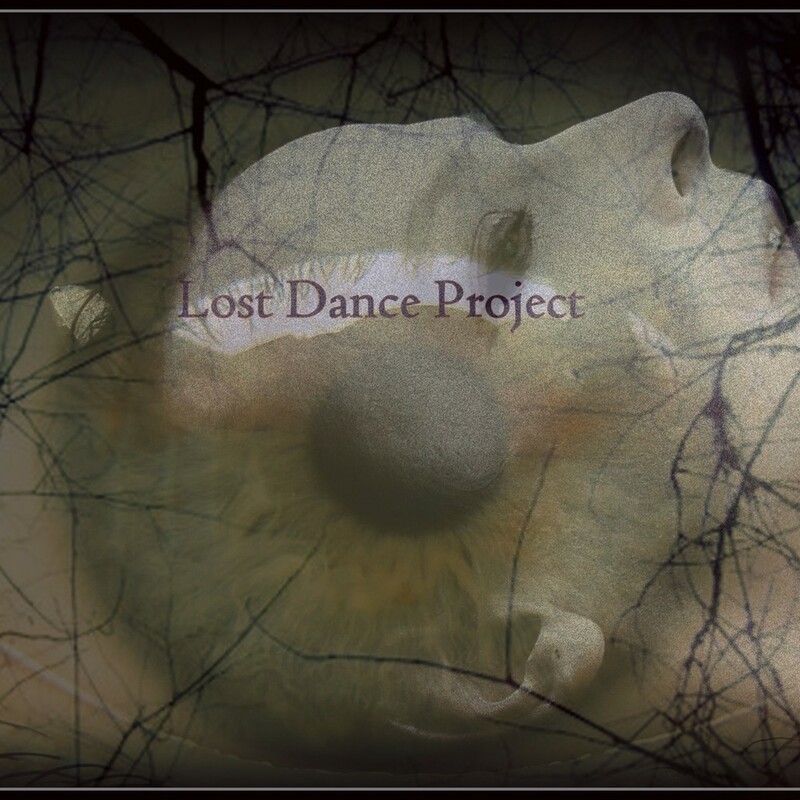 LOST DANCE PROJECT creates intimate artworks that blend inner sociological and psychological landscapes with the natural world. 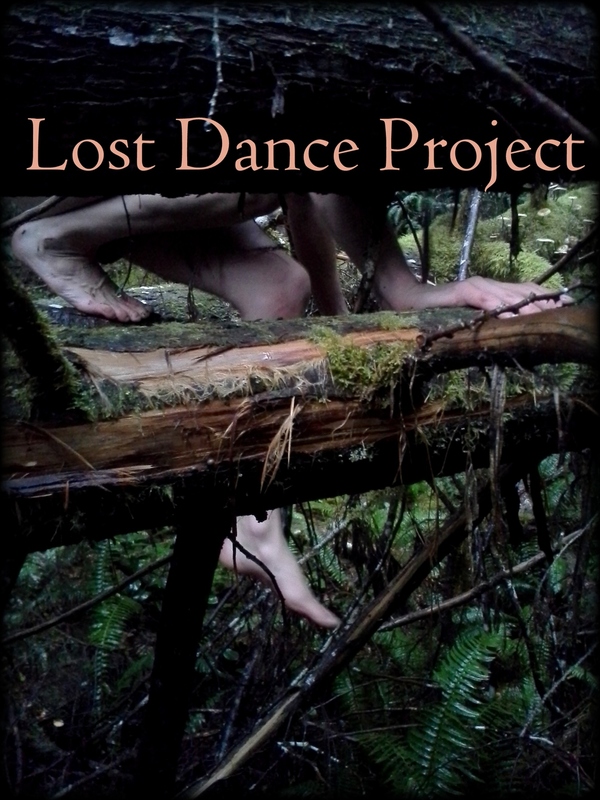 Guided Imagery / Butoh Class: Sporadically, throughout the year. 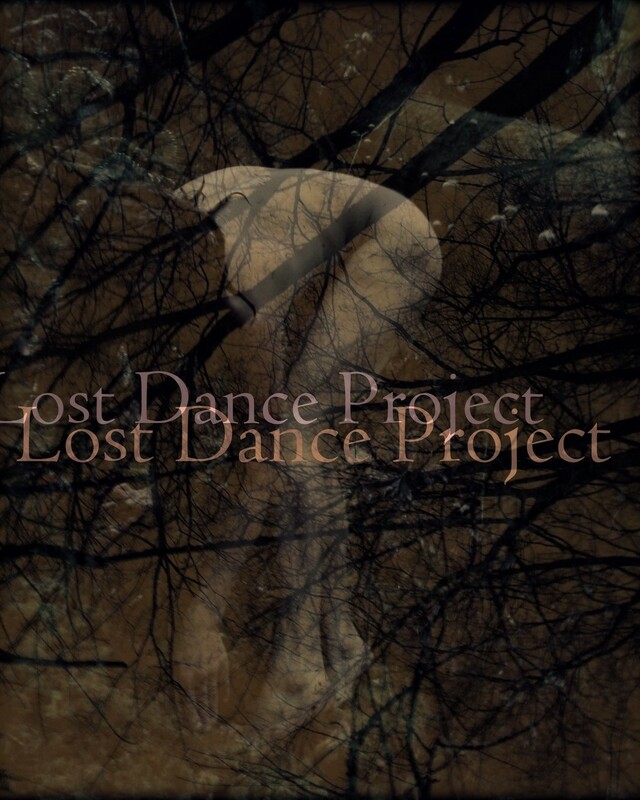 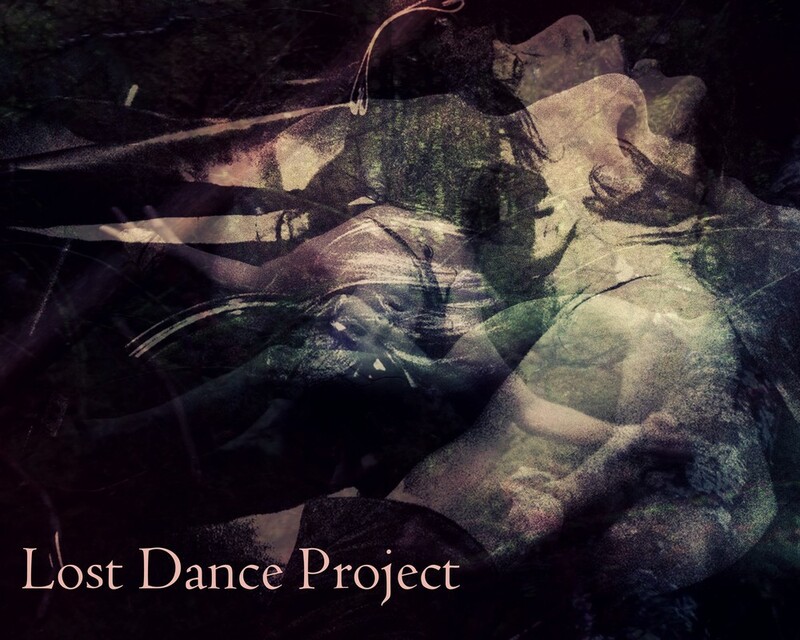 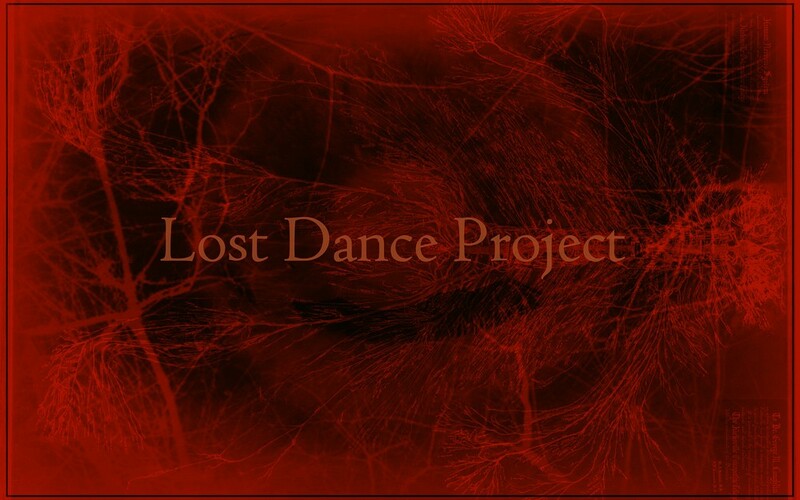 Write to lostdanceproject@gmail.com for information. 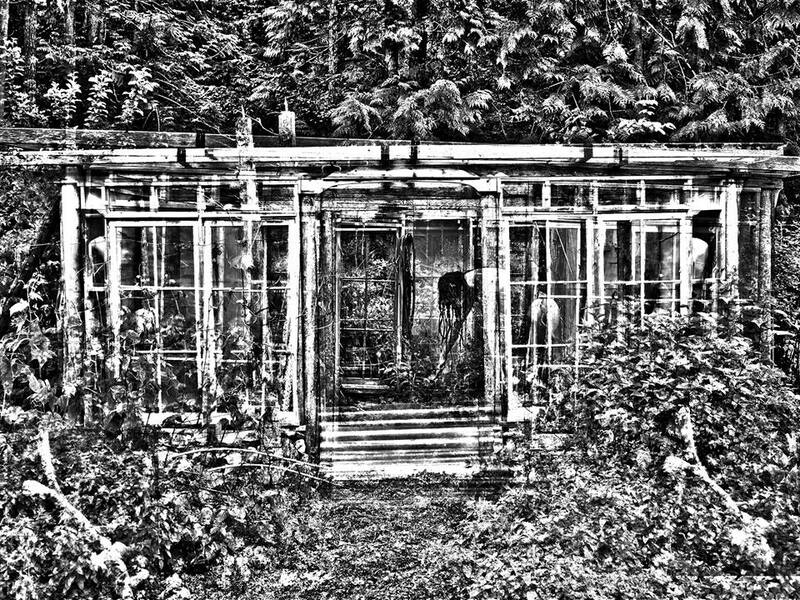 The reclamation of something that probably never existed.